You will need a proper and legit visa to enter Vietnam whether it is for tourism or for business purposes. 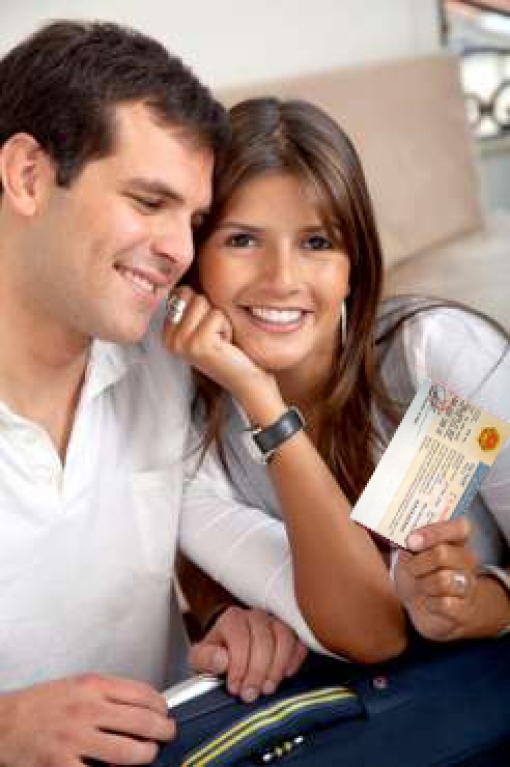 There are a number of ways in which you can apply for a Vietnamese Visa. You may do a direct application yourself by emailing your application or you could also go to a Vietnamese embassy that is located locally. You may also ask your travel agent or agency that makes visa applications to apply on your behalf. The Vietnam embassies and general consulates are the ones that issue visas in places like New York, San Francisco, Washington and D.C. You will see that the visa is applied to a blank page in your passport. On your arrival to Vietnam the immigration authorities will check for the same. Steps to get started with Vietnam visa express. Download the concerned form: depending on the place where you stay download the necessary form from the website for that place such as for San Francisco the Consulate general of Vietnam while for United States of America it is the Embassy of the Socialist Republic of Vietnam. Carefully fill the form: once you have the correct form you must fill the form with all your personal information very thoroughly. You can take the option of multiple entry as well. You will have to fill out the duration for which you would like to stay whether it is for a month, three months or up to a year. Once you have filled in all the necessary information you need to sign the form. Passport requirements: it is important for you to keep in mind that when you apply your passport should not have an expiry date within six months from when you leave for Vietnam. There is another criteria also that the passport should remain valid for another month from when you plan your return from Vietnam. Keeping all this in mind, send your original passport. Fees: One passport sized photograph that is 2-inch by 2-inch must be attached with the application form. The visa fees are not published by the embassy and so you must call and enquire about the same. Once you have all the pricing information use a money order or check for the visa fee payment. Mailing and delivery: The Vietnam visa express will always recommend you to use a pre paid envelope service or use the postal service with tracking numbers for the visa application if you are unable to personally come and pick up the passport. Your application is best delivered in person or through mail. Checking: Once your visa for Vietnam is issued check things like the passport number, validity period and similar things. Granting Vietnam visa has been facilitated for the Azerbaijani citizens.